The 2016 Prolimit Sonic is a Magma welded waist harness. Light, comfortable, strong, and minimal water absorption. All made possible with our industry first Magma high frequency welded technology. 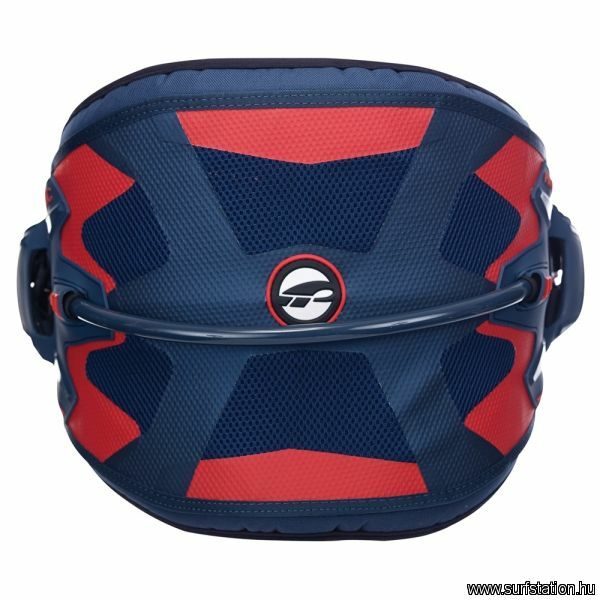 The Sonic harness gives high back support and high side support. The double buckles and straps spread the hook load over a bigger part of the harness body. Strategically placed magma vents in the harness reduce weight and support water drainage out of the harness.